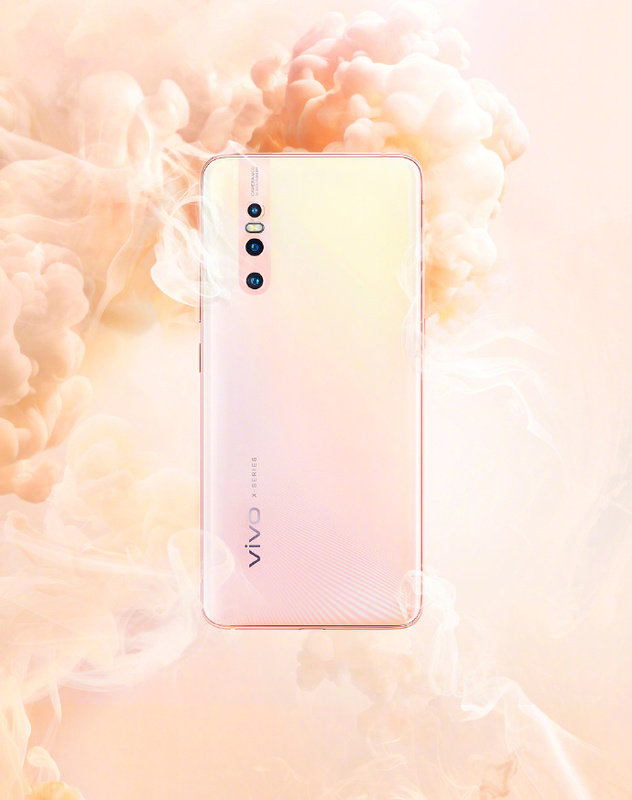 Vivo releases more official images of their upcoming Vivo X27 - Playfuldroid! 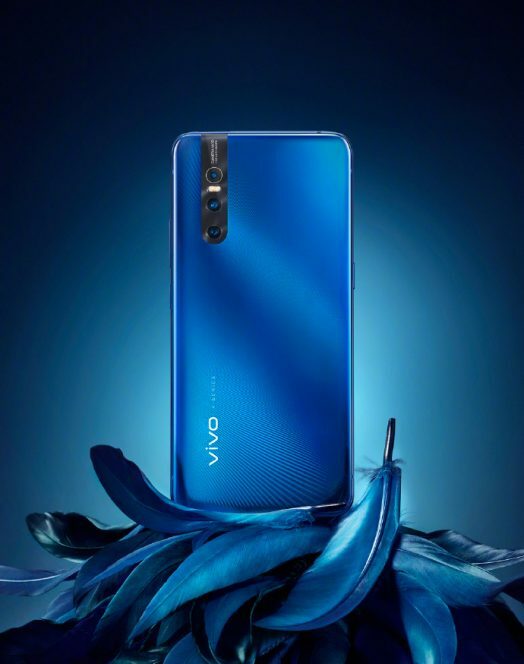 By now, you should have already heard that Vivo is currently prepping for their upcoming launch event on March 19th where the highly anticipated Vivo X27 smartphone will make its official debut. 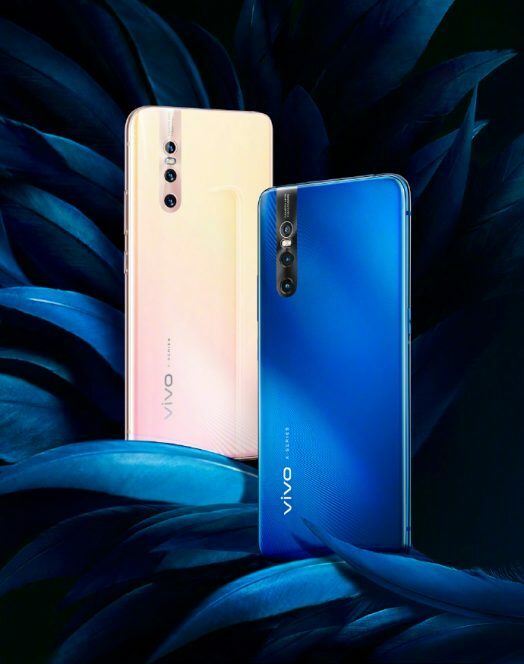 Just two days ago, Vivo had released a couple of the Vivo X27 images and right now, they are back with even more goodies for us. It definitely seems like the Chinese smartphone maker just couldn’t hold back their excitement ahead of their next week’s launch event. The newly released renders show off the device in both its Blue and Gold variant. For those who’d missed out, you can head down here to check out its official specs which were revealed via its TENAA listing earlier this month.